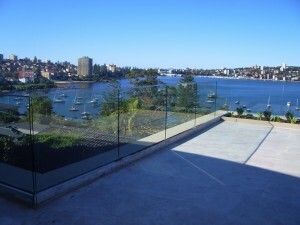 Frameless glass is the contemporary choice for the Australian lifestyle and aesthetics. Gone are the days of the traditional steel and wooden fences you used to see in every back yard. properties, but now everyone wants it in their home – it has crossed over to the consumer area. The effects of a gorgeous frameless glass fence are especially evident when used around your poolside area, where it maximises both the blue and green colours of your pool and garden, and the size of your outdoor living area. Glass pool fencing is both attractive and stylish, and gives a much classier look and feel to your poolside area than traditional non-glass fences do. Sometimes visitors may not even notice your fence right away, because the unobstructed view through glass visually enhances the spatial landscape takes the eye further. This is why traditional fencing also tends to make your backyard seem smaller, whereas frameless glass pool fencing will make it appear larger. You can even create ‘infinity’ effects using frameless glass. 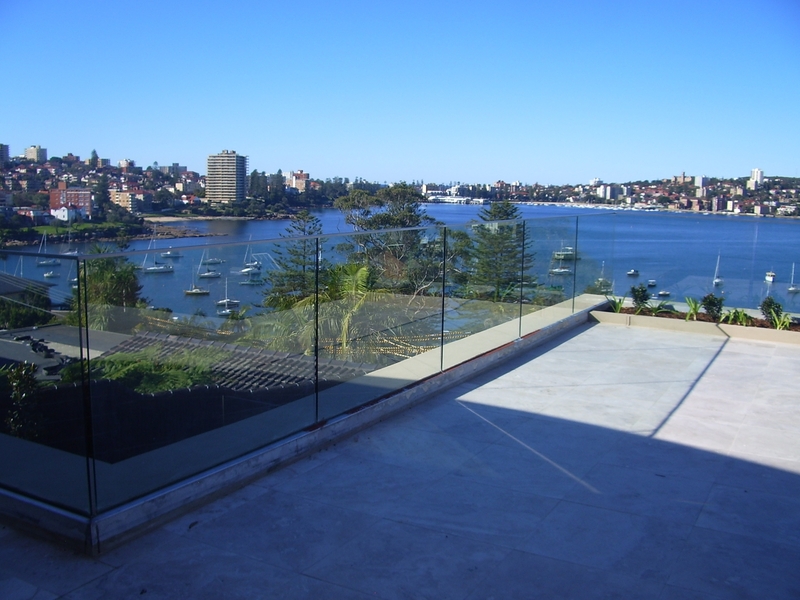 Frameless glass fencing sits in 2 spigots, which are fixed to the ground and have no supporting vertical poles between the glass pieces. For our frameless glass pool fences we use a thicker grade of glass, which makes your fence highly durable and resistant to shock and impact. 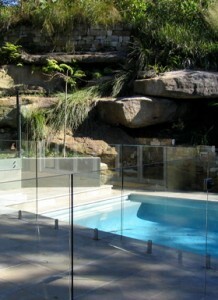 Glass Pool Fencing is completely transparent and gives you a clear, unobstructed view of your pool. This makes it far easier for concerned adults to supervise the pool while their children are playing in it. 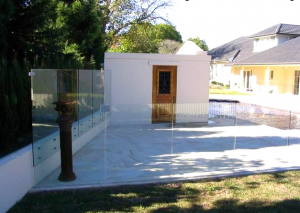 The transparency of glass also ensures that anyone who gets into a dangerous situation in the pool can be easily spotted by any onlookers, creating a major safety advantage that cannot be otherwise achieved with other fencing. In conclusion, Frameless Glass Pool Fencing by Glass FX Pty Ltd will not only add to the aesthetic sense of your poolside and visually enhance it, but brings along with it some distinct safety advantages. All our installations are fully compliant with government regulations, and you will be assured of quality with 40 years combined experience in the Glass Industry, and the fact that we will also manufacture your Glass in-house at our factory in Five-Dock. 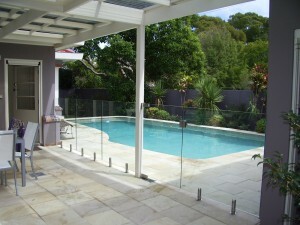 We can install your Frameless Glass Pool Fence anywhere in the Sydney Metro, NSW Regional, Newcastle or Canberra area. Get in touch by calling (02) 4339 5353 if you would like to ask us anything, or to arrange a meeting or free quote.